It looks like Ben Affleck and Jennifer Garner have been spending more time together lately despite their split. In fact, they might be in each other’s company more now than when they were married! 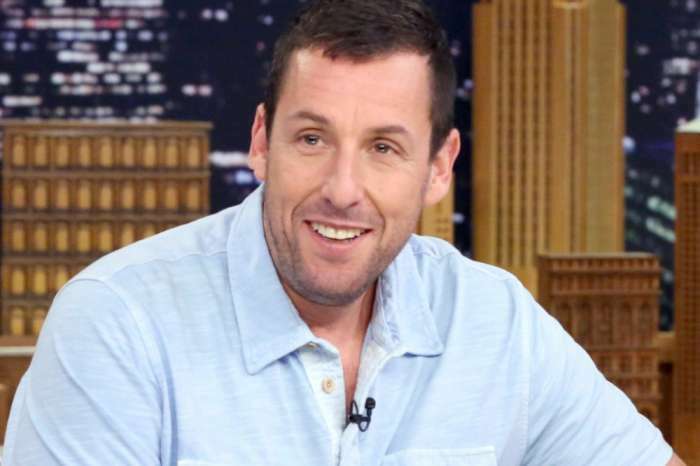 We hear that the actor’s girlfriend Lindsay Shookus has definitely noticed! As fans may know already, Jennifer Garner, Ben Affleck and their three kids – 6-year-old Samuel, 9-year-old Seraphina, and 12-year-old Violet – spent their Easter in Hawaii where the father is shooting for Triple Frontier. 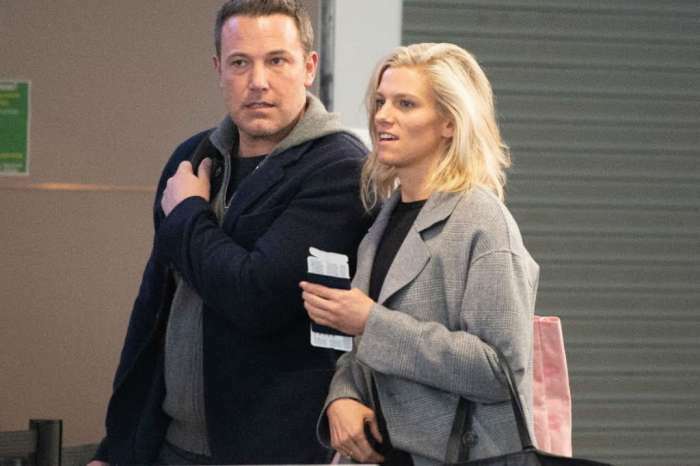 Their holiday family time took place just one week after Affleck and his Saturday Night Live producer girlfriend were spotted on a romantic getaway. The couple was in Honolulu, enjoying the beach and kayaking. ‘Lindsay knows that family comes first for Ben, and she has been extremely supportive of that. But it has to be confusing to see him with Jen so much. 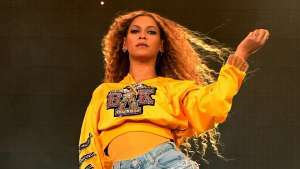 At this point, it does not sound like Lindsay knows where she stands with Ben and she is rapidly losing patience with him,’ one source dished. It seems like Ben Affleck is getting to romance both women but for how long is this going to work? 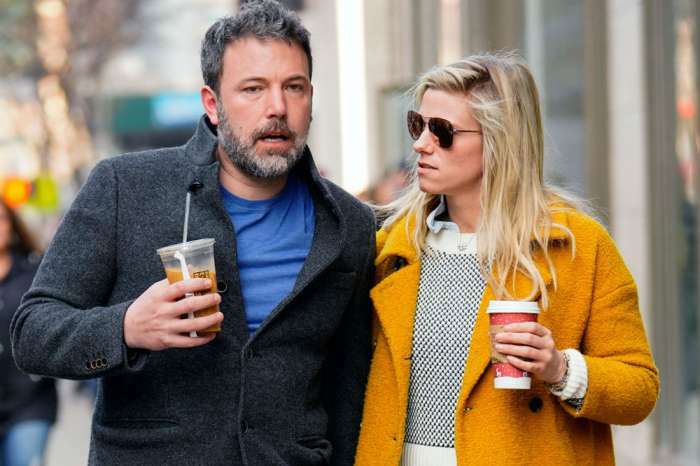 ‘Perhaps it is no coincidence that Ben and Jen have not finalized their divorce yet. Ben seems to be stringing both of these women along. But if he continues on like this, there is a real chance that Ben could risk losing them both!’ the insider stressed.